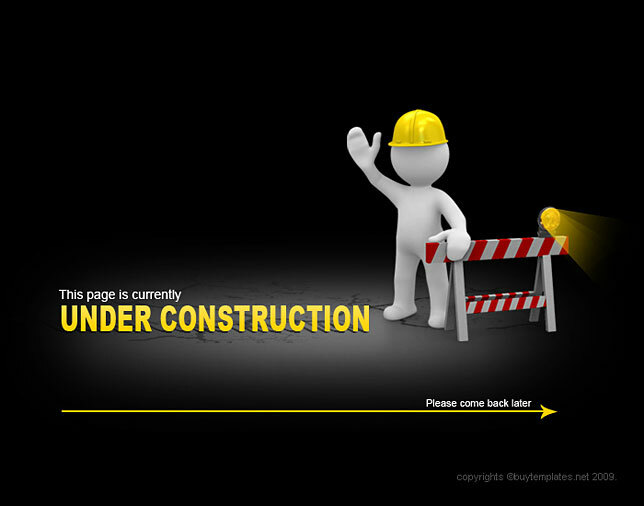 Our ecommerce site is under construction. This new shopping function will be better and more intuitive for you, our customer, and we are super excited to launch it! But you know how these things go; they always take longer than promised. So, thanks for hanging in there! It’ll be online soon.